Over the past summer I think I have listened to Avicii’s “Levels,” over a hundred times. Around the same time I discovered, “Levels,” I had another Avicii track called “Penguin.” It was another simple, yet addicting piano track with no vocals. This later came to be “Fade Into Darkness,” as well as “Collide,” by Leona Lewis. Originally Leona’s producer used the track without Avicii’s permission, however after a quick court dispute, he is now referenced as the producer. This just goes to show the versatility of his music. Check them both out and decide your favorite. 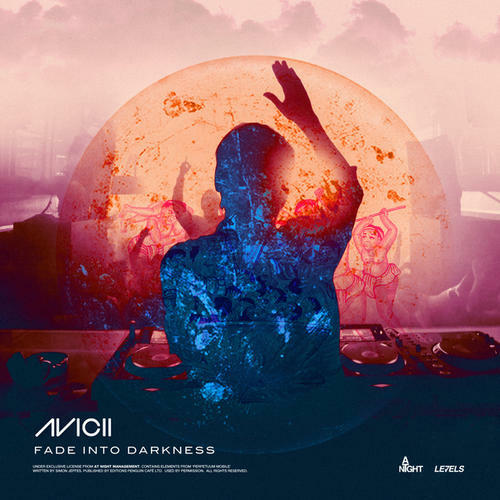 This entry was posted in Electro-Pop and tagged avicii, fade into darkness, leona lewis. Bookmark the permalink. Snow Patrol – What If This Storm Ends?